I have been looking in my archives and loving some of the fun Halloween ghost ideas that are buried there. 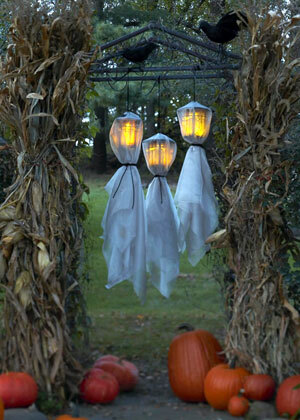 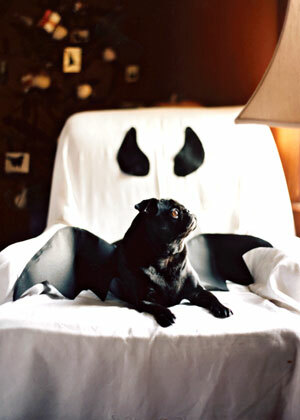 Like this fun (and super easy) ghost chair and these outdoor ghost lanterns from Country Home. 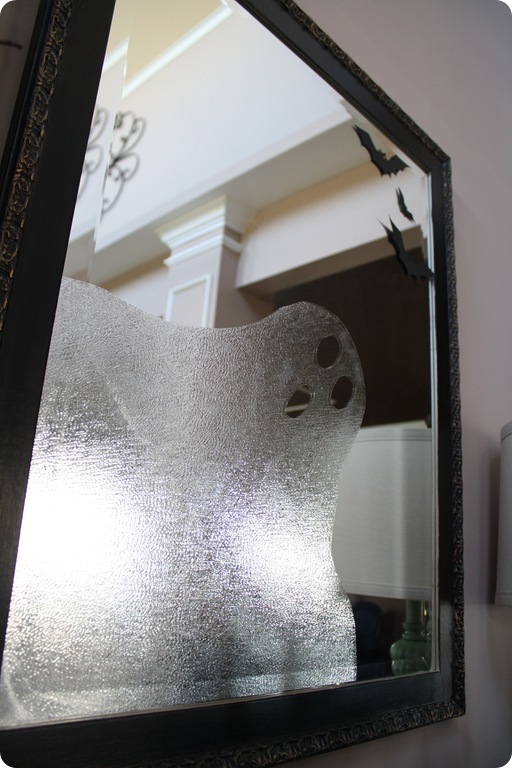 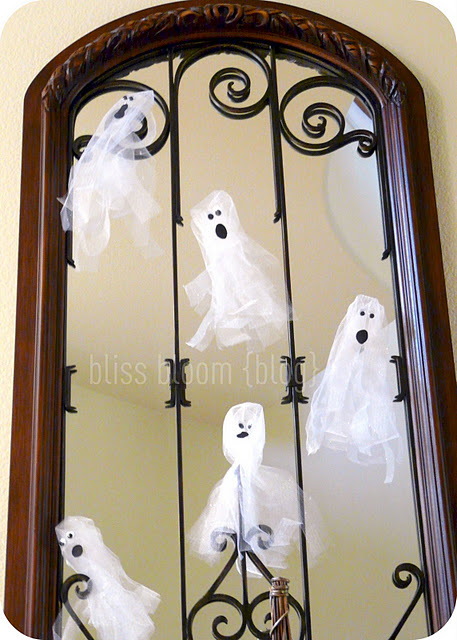 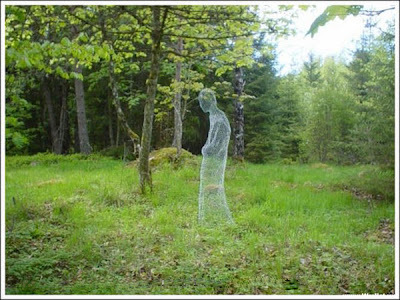 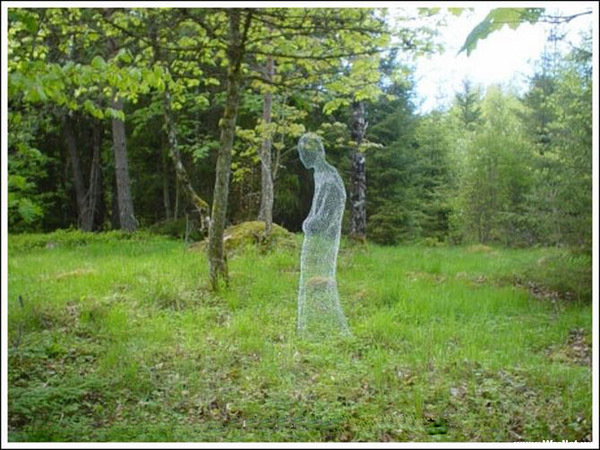 Make sure to check out more of the fun Halloween ghost ideas HERE.